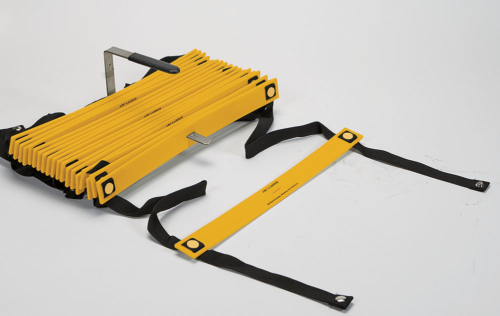 Banana Steps are great plyometric training devices that come in 6″, 12″, 18″, and 24″ Heights. Hop, step, jump or bound over them. A durable PVC hurdle which you can step, jump, or run over, Banana Steps make a great training device. No sharp edges! Molded from tubular PVC. Designed to absorb impact or fall forward if struck decreasing the likely hood of training related injuries. 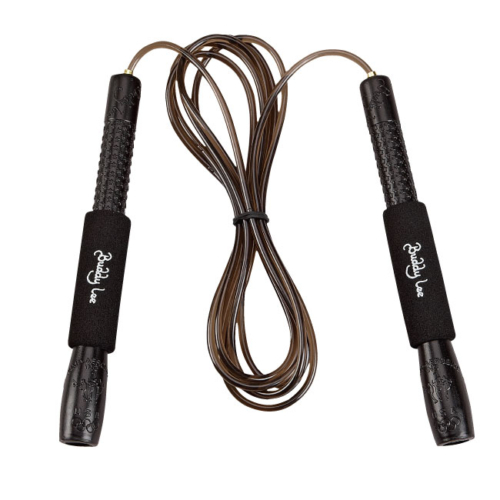 Use to improve speed, strength, power and agility. They can teach quick take off and landing. Set up obstacle course to teach obstacle avoidance and improve athleticism. 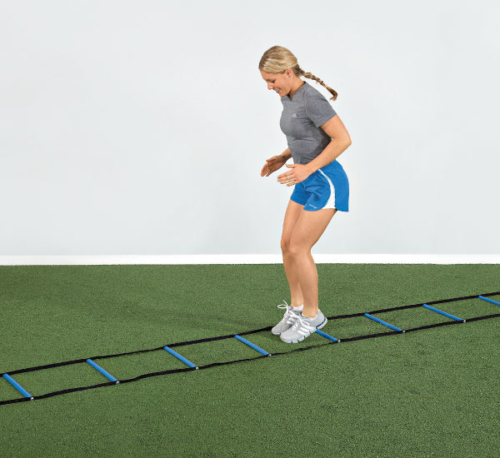 Use 6″ steps for speed work and lateral movement drills. 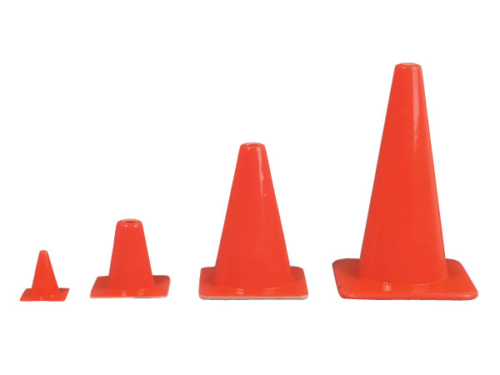 Available in 6″, 12″, 18″, and 24″ heights. The 6″ and 12″ steps weigh less than 1 lb; 18″ and 24″ are under 3 lbs.